How do I know my dog will get a good new home? 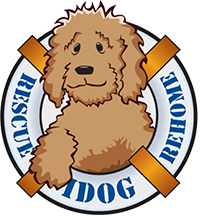 IDOG Rescue uses an intensive screening process to place dogs into new homes. A reasonable adoption fee and an adoption contract ensure that there is a tangible level of commitment. The contract and fee combined with our careful pre-screening ensures that your dog’s next home will be his forever home.